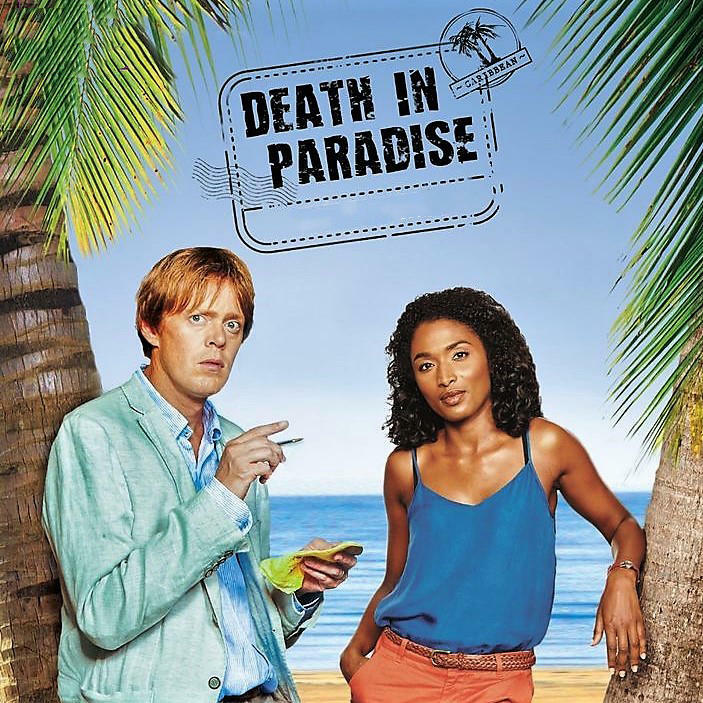 8pm DEATH IN PARADISE - Crime Drama - Investigations of murders on the island of Saint-Marie. RUE MORGUE - Former surgeon Emma Redding is found dead in her own room at a local retirement home; her death thought to have been suicide. However, with Emma's friends and fiancé all saying that Emma had a lot to look forward to in her life, Humphrey begins to suspect that she was actually murdered. But murder is not the only thing is on Humphrey's mind. AT THE CONCLUSION OF DEATH IN PARADISE SEE CRIME IN PARADISE WITH TWISTED TALES OF FLORIDA'S SORDID PAST. A WLRN Original Production - South Florida From Crime to Crime takes a look into South Florida's unqiue true crime history. THE CASE OF THE CLINKING BRASSIERES - September 1950 - This turbulent tale of thievery takes place at Miami’s Southern Bell Telephone Company where a conniving crew of con-artists commenced on a coin counting caper that could only happen in South Florida. By stashing away rolls of quarters in their bra’s, these brazen broads of Southern Bell managed to get away with around $100,000! South Florida From Crime To Crime - A look into South Florida's unique true crime history.